Get to know the people behind MyGearVault. 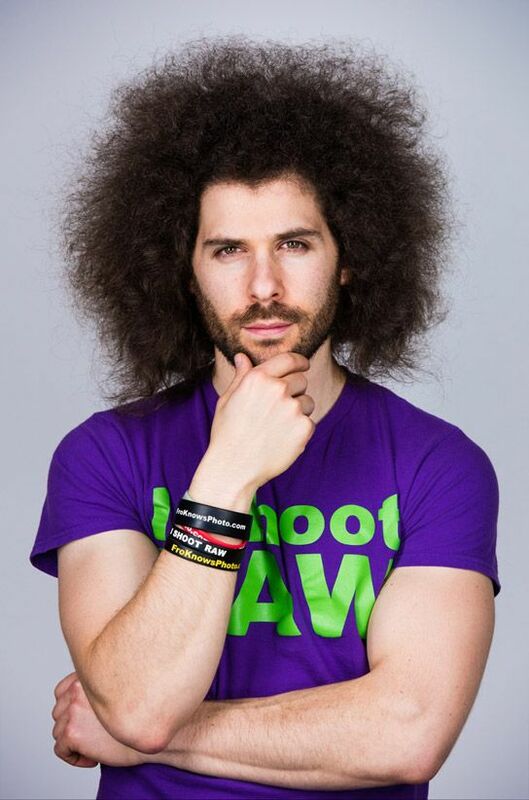 Jared Polin is a veteran photographer of 20+ years and founder of FroKnowsPhoto.com, one of the largest photography websites & YouTube channels in the world. His thousands of “fun and informative” videos have positively affected millions of creatives around the world. Jared’s ability to explain complicated techniques in easily understandable and visual ways is what keeps people coming back for more. Jared has garnered the attention and respect of the major players in the photo industry and is known for telling it like it is. Companies seek out Jared for his straight-forward, honest approach and feedback. With Jared’s knowledge and standing in the photo industry, and co-founder Stephen Bellosi’s experience in the insurance industry, MyGearVault is poised to take the creative world by storm. MyGearVault solves major problems facing creatives today—knowing what you have, what it’s worth and how to protect it. There is no better combination of people like Jared Polin and Stephen Bellosi to tackle the needs of creatives today. Stephen brings 18 years of experience as both a financial advisor and insurance broker to MyGearVault. 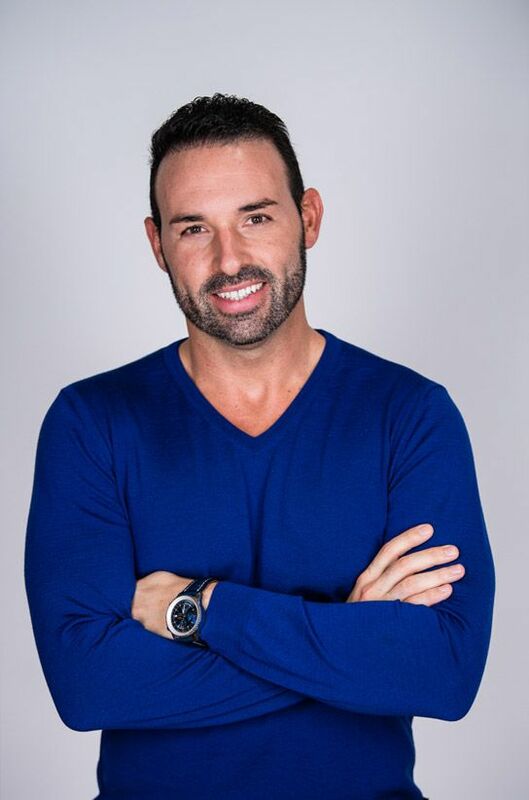 Prior to partnering with co-founder Jared Polin on creating MyGearVault, Stephen Bellosi co-founded Apex Healthcare Solutions, a full-service financial services and corporate benefits consulting firm that specializes in creating vertical market-specific programs and products. A hallmark of Stephen’s business philosophy is his unique ability to bring together professionals from various disciplines and industries. This allows him to employ his integrated approach in a highly effective manner, providing his clients with financially efficient products and services. Prior to co-founding Apex Healthcare Solutions, Stephen gained training and experience with some of the largest, most admired insurance and financial services companies in the country. In 2008, Stephen migrated to an independent broker / dealer platform, where he could provide objective financial and insurance planning advice to his clients in an open-architecture environment. Stephen holds the following professional licenses: General Securities Representative (Series 7), Life, Health, Property and Casualty Insurance.